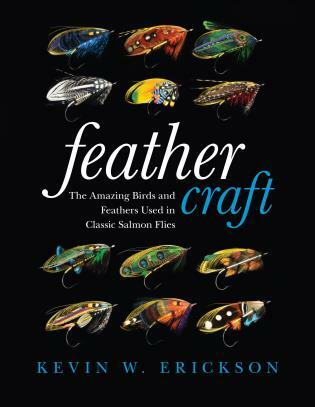 Kevin Erickson has published many articles in Fly Fishing and Tying Journal and has been a featured tier at sportsmen’s shows including Ed Rice's International Sportsman's Expositions, the Pacific Northwest Sportsmen's Show, and the Albany Oregon Northwest Fly Tyer and Fly Fishing Expo. He lives in Beaverton, Oregon. Allison McClay is a freelance illustrator and muralist who lives and works in her hometown of Portland, Oregon.